This year, Managing Partner, Adam Green, and Partner, Mike Schafle, have once again been named to the latest Edition of Best Lawyers of America. 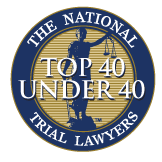 Adam was recognized for his work in Personal Injury Litigation - Plaintiffs; Mike was honored for his work in Mass Torts/Class Actions - Plaintiffs. 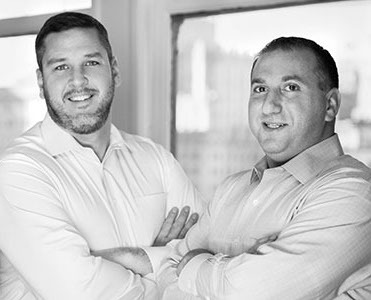 Founded in 2009, Green & Schafle is a boutique law firm based in Philadelphia that offers a more personalized and open approach to legal matters. Our primary practice areas are complex personal injury cases, including mass tort litigation, securities litigation, criminal law, and small business representation. Licensed to practice in Pennsylvania and New Jersey, our firm excels at trial litigation and enjoys a history of impressive settlements on behalf of injured clients as well as the victims of investment fraud at the hands of some of the nation’s largest stock brokerage firms.